Ulster Architectural Heritage is the lead independent voice for built heritage in Ulster. 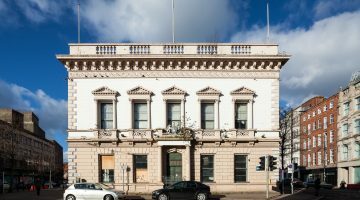 A not for profit organisation, Ulster Architectural Heritage works to promote the value of built heritage, its protection, conservation, and regeneration for people and communities. Promotion– highlighting the significance and value of the historic environment by encouraging people, communities and their elected representatives to engage with it. Protection– promoting recognition of the fragility of the historic environment and ways in which it might be better protected. Conservation– promoting the care, restoration and repair of the historic environment, and traditional building skills essential to assist with this. 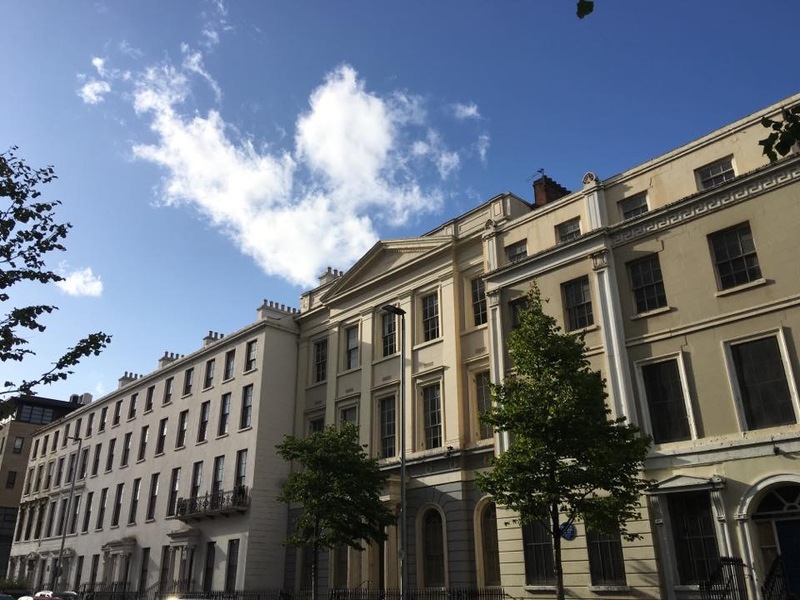 Regeneration– promoting heritage-led regeneration, highlighting ways in which it can be achieved in order to contribute positively to social, cultural and economic wellbeing.